"No one ever thought I could make a record." 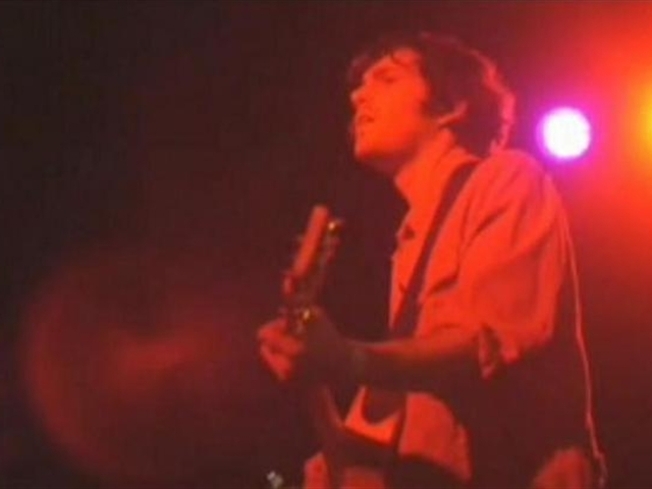 That's what Robert Francis, a self-described folk, old-school rock and roll artist, told NBCNewYork.com recently while in Manhattan for a performance at the Mercury Lounge. "People were placing bets" on how long it would take him to make his first album following Francis's decision to dropout of high school at age 17. It took about a year. "I locked myself in my parents' house," said Francis, who morphed into a one man band. In fact he was the band, the engineer, the producer, the songwriter and the voice. "I played every single instrument. I was hitting record, running behind the drum set, stopping it after-wards." Francis is well-known for his multi-instrumental talents playing the guitar, bass, banjo, glockenspiel and pedal steel. After releasing two albums, Francis, 22, plans to go back into the studio come the Fall to begin work on his third album. He is also set to tour with Jason Mraz for several dates then head overseas.